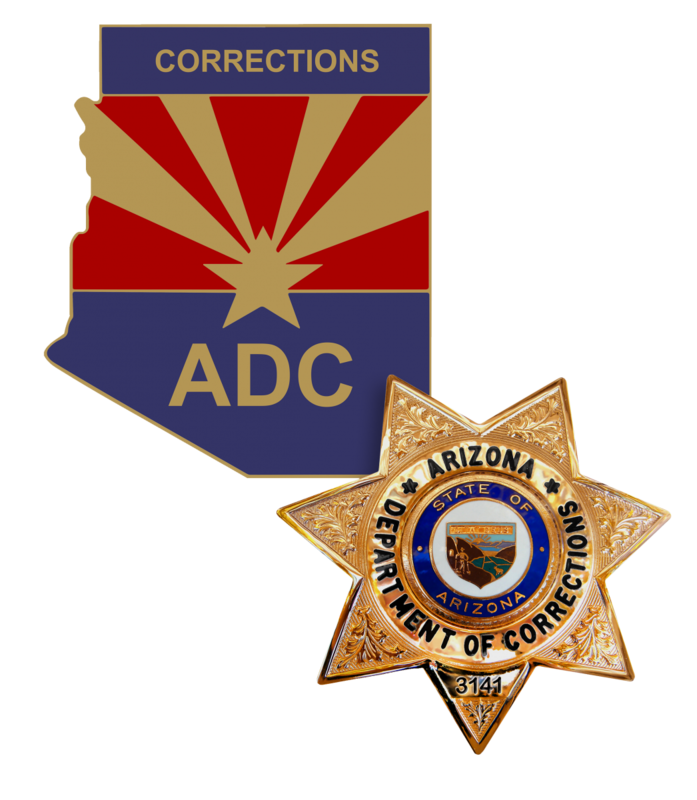 PHOENIX (Wednesday, February 21, 2018) – The Arizona Department of Corrections (ADC) today issued an update to its policy providing feminine hygiene products at no cost to female inmates. Effective March 1, all female inmates, regardless of need, will receive a minimum baseline quantity each month of 36 sanitary napkins, tampons or a combination of both, based on their preference. Additional supplies will continue to be made available upon request, without charge, if needed.